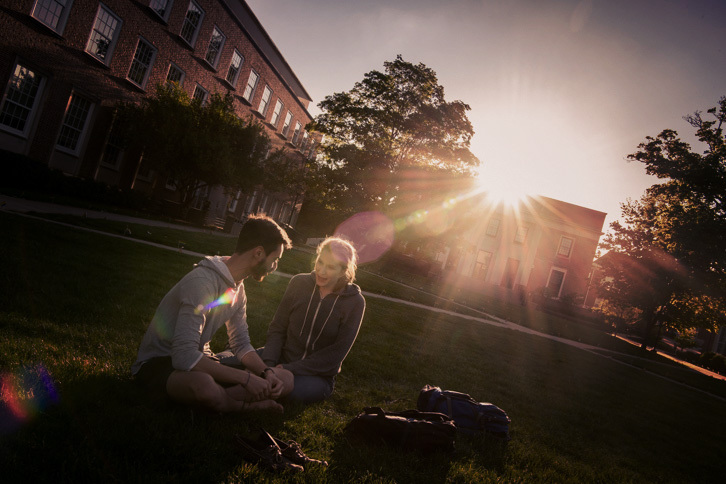 When students, faculty, and staff join the Denison University community, they subscribe to a long-standing set of values, known as the Campus Compact, which includes scholarly work, shared purpose, civility, respect for each other and our environment, and individuality. And they are all founded on integrity. 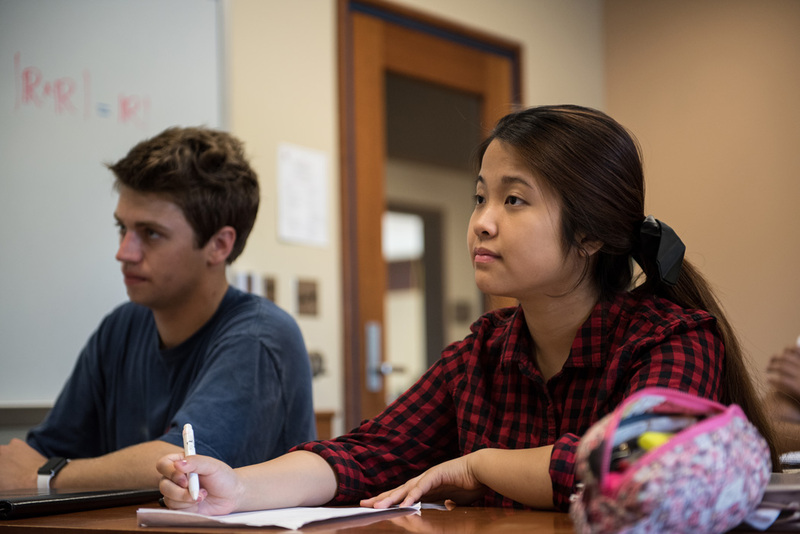 This unifying tradition was formalized in 2004, when Denison students initiated a multi-year process of research, planning, and collaboration that led to the Code of Academic Integrity. The faculty and student governments formally adopted the code in 2009. Visit Integrity at Denison for the Code of Academic Integrity and more on the college's commitment to integrity.